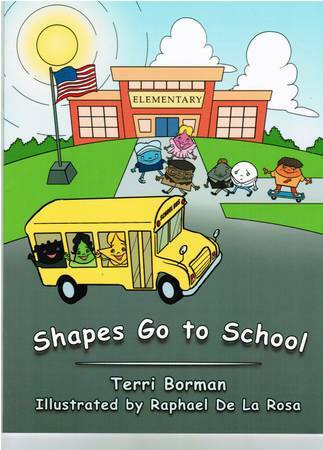 Hi this is Terri Borman, author of “Shapes Go to School.” This week I want to blog about what the shape children can teach your children. The shape children will teach your children about shapes and colors, but what I really want to talk about is how the shape children will teach your children about diversity, self-esteem, and being a good friend. The shape children will teach your children about diversity. 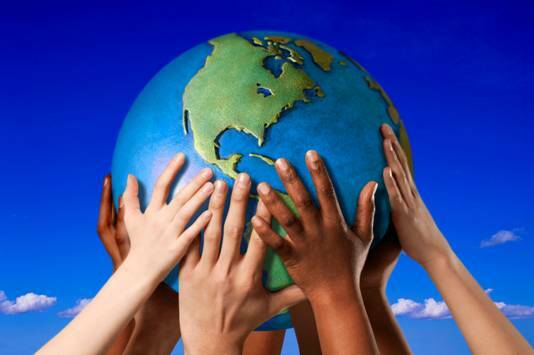 The Merriam-Webster definition of diversity is as follows: “the condition of having or being composed of differing elements: variety; especially: the inclusion of different types of people (as people of different races or cultures) in a group or organization <programs intended to promote diversity in schools.” When reading “Shapes Go to School,” your children will learn that all children come in different shapes, sizes, and colors. Now let’s talk about self-esteem. 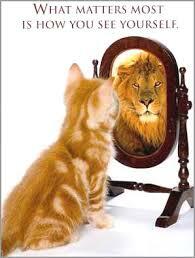 Is having a positive self-esteem something we are born with like a personality characteristic (trait) or is it learned? I believe it is something that is learned and at a young age. According to an article titled “Self-Esteem” published by CMHC UT Counseling and Mental Health Center “Our self-esteem evolves throughout our lives as we develop an image of ourselves through our experiences with different people and activities. Experiences during childhood play a particularly large role in the shaping of self-esteem. 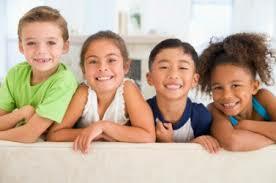 When we were growing up, our successes, failures, and how we were treated by our family, teachers, coaches, religious authorities, and peers, all contributed to the creation of our self-esteem.” The shape children from “Shapes Go to School” will teach your children to have a positive self-esteem and to believe in themselves. This entry was posted in Uncategorized and tagged children's books, colors, diversity, good friend, self-esteem, shapes on February 12, 2014 by terriborman.